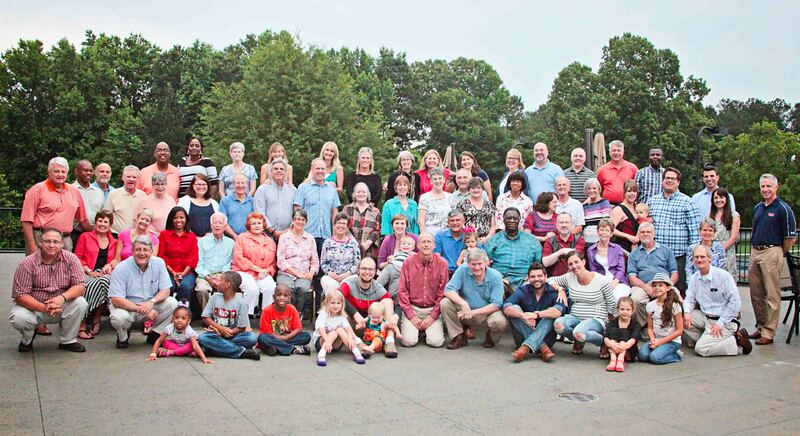 Recently, we had a great time at our Staff Conference in the Atlanta area. It was a wonderful week of fellowship, training, meetings, catching a vision for the future and of course a little bit of fun! One evening we had a wonderful dinner party with the entire Board of Directors of WDA. These men and women have a deep commitment to following Christ and believe in WDA‘s ministry. We are thankful to have such a caring and wise Board, some of whom are WDA alumni! Upcoming: Mary will be facilitating discipleship training in East Africa and Everette will be traveling to Romania to do the same! They will be reporting on that soon! Take a look at our Testimonials page to read what our alumni have to say! Two more were added today! If you are a Purdue alum and would like to send one, please use the Contact page or e-mail Mary, Parks or Everette. If you haven’t already done so, please ‘Like’ us on Facebook. Also head on over to the main WDA Facebook page! Previous PostHelloooo internet! Our new website is live!Next PostMaturing Toward Christ-like Character – Africa!